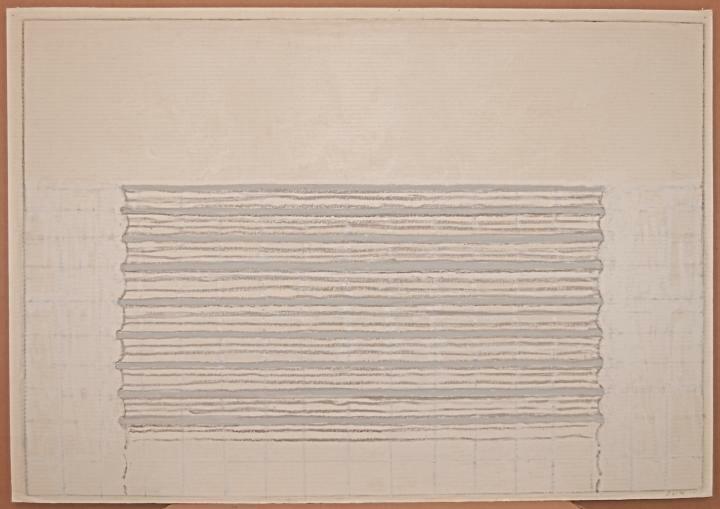 Executed in July of 1996 at the workshop of Garner Tullis in New York, this work is unique. This work is in fine condition and is unframed. There are pin holes in each of the corners, the result of the artist pinning the work to the wall of the studio.